Big Farm Fans - Play Big Farm! 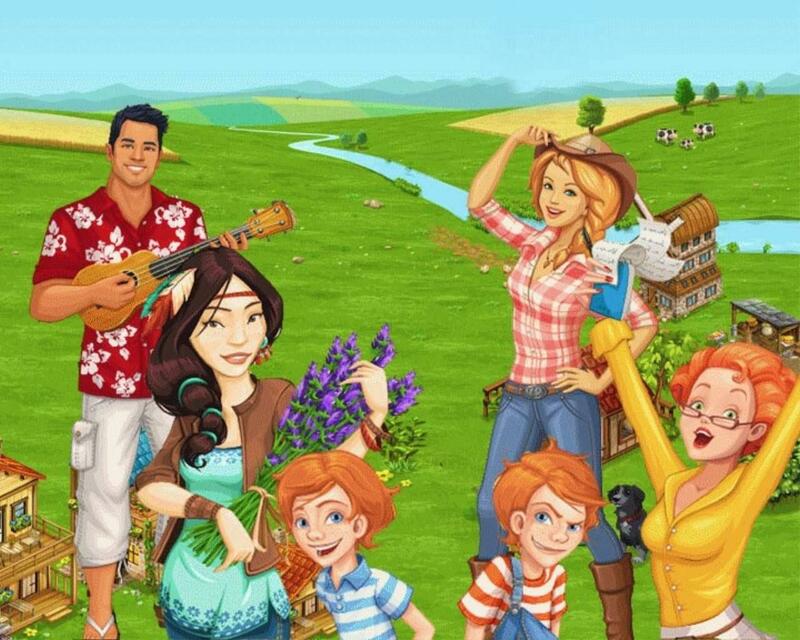 Play Goodgame Big Farm and build a huge farming paradise! Raise cattle, plant crops, train horses, and complete fun missions. Play now for free! 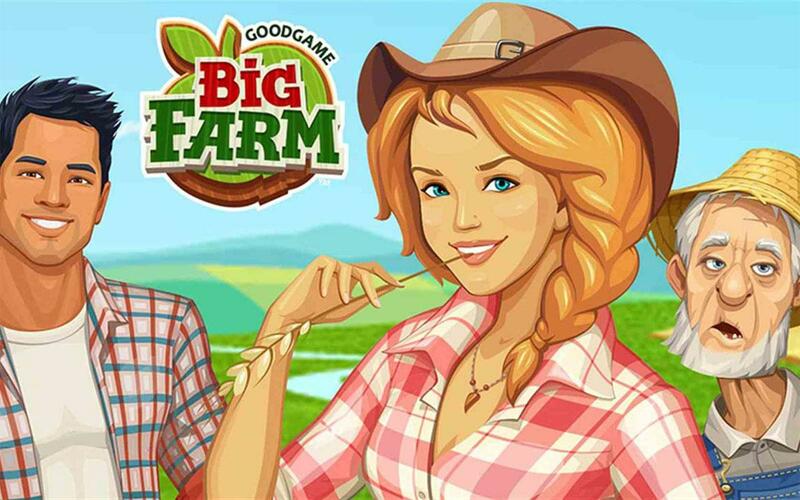 Live an exciting life in the country with your own farm in Goodgame Big Farm! You’re in charge of planting and harvesting your fields and, of course, raising your own pigs and cows! You’ll also have to prove your business skills by selling your goods on the market. 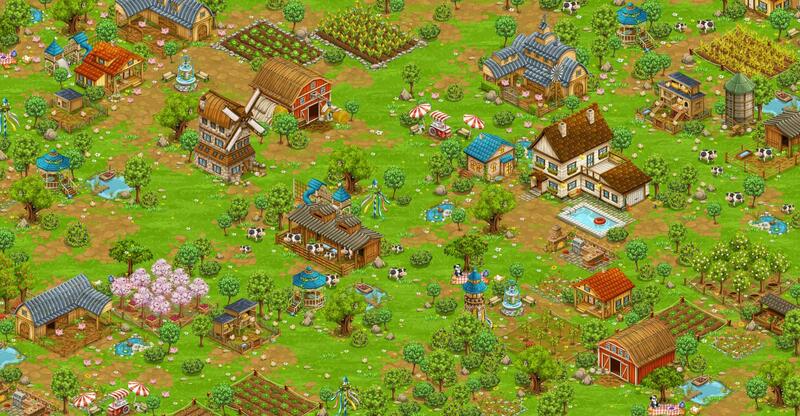 With your profits, you can keep upgrading and expanding your farm until you become the greatest farmer far and wide!